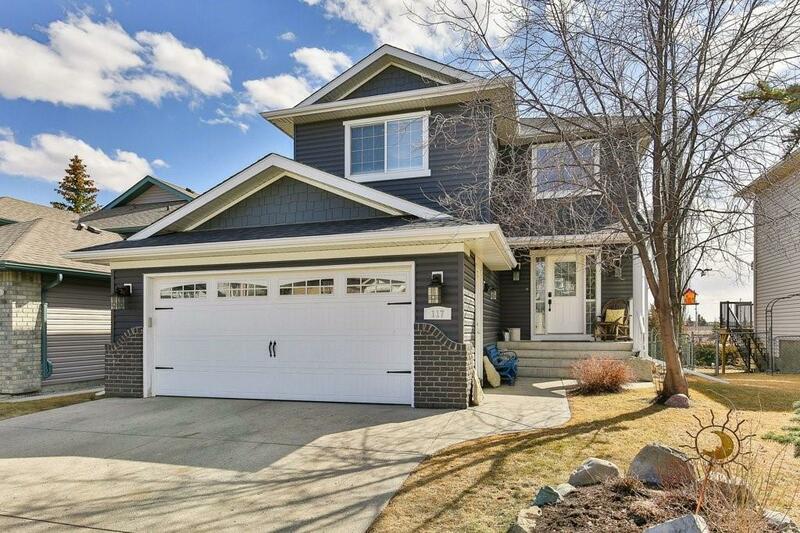 Long term owners of this cul de sac location home in Stonegate are ready to pass it on to new owners. 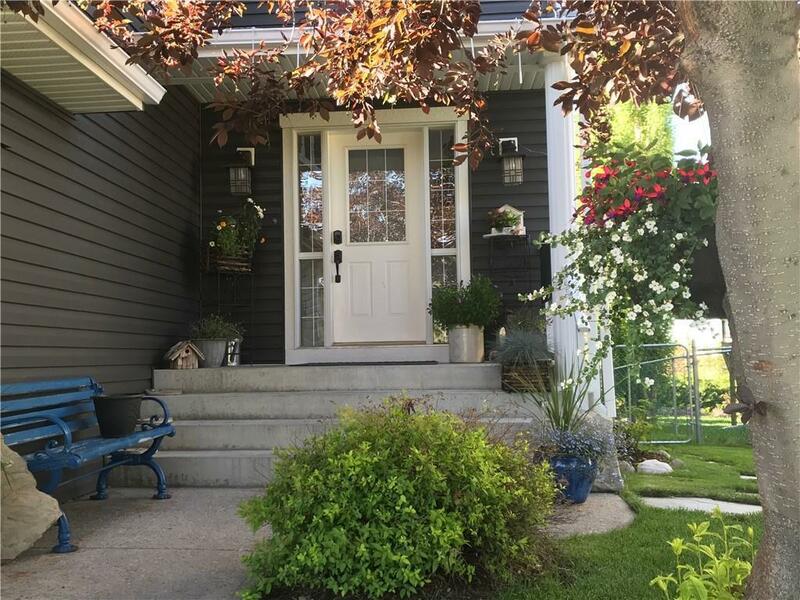 Enter thru the generous foyer noting the custom tile work/hardwood flooring. The kitchen boasts newer SS appliances & lots of cupboard space. The dining area hosts a lg table & looks to the SOUTH BACKYARD. A cozy living rm w/gorgeous fireplace, half bath & laundry complete the main. Upstairs find a generous master suite w/lg ensuite inc corner soaker tub & sep shower. The sec beds have lg windows & full bath boasts a lg window & HEATED FLOORS. The second floor/stairs are HARDWOOD & all railings are durable LAQUERED. The completely finished basement has another gorgeous full bath, bedrm & lg rec rm space. Beautiful HUNTER DOUGLAS blinds. 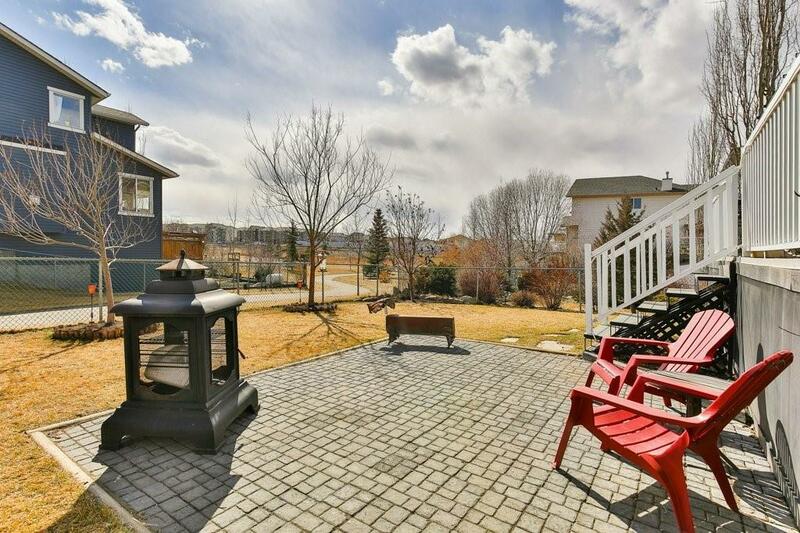 Outside the sunny backyard backs onto a PATHWAY leading to a PARK. Find a hottub (negotiable) here & gorgeous duradeck. Siding has been recently redone in a modern color & newer shingles. 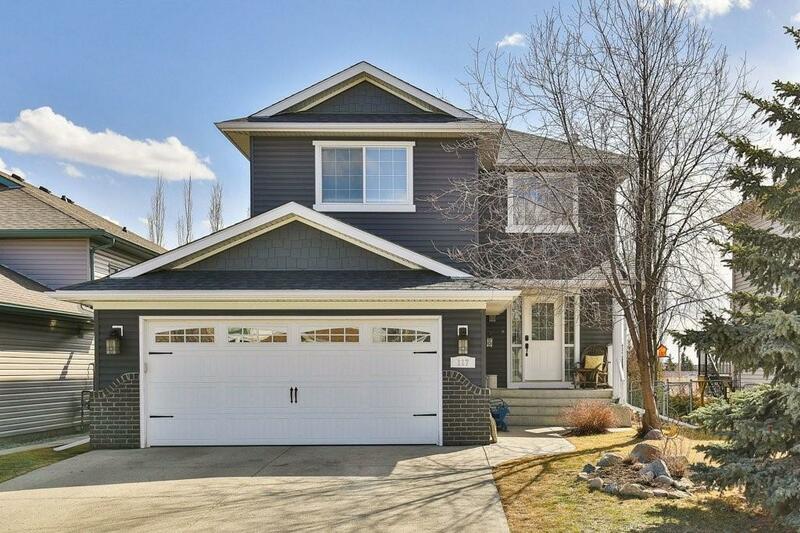 The HEATED ATTACHED GARAGE & gorgeous LANDSCAPING complete this home.